From pets to plough shares, and much more. Aspatria Farmers Ltd is an agricultural co-operative formed in 1870 by a group of West Cumbrian farmers who were disillusioned with the quality of products they were being supplied and the service they received from the local agricultural suppliers in business at that time. Since then they have diversified their product range into a number of sectors including domestic pet and equestrian supplies, household products, gardening, clothing (leisure, workwear, equestrian), footwear and amenity products (for use on golf courses, forestry, football pitches, industrial sites, etc). 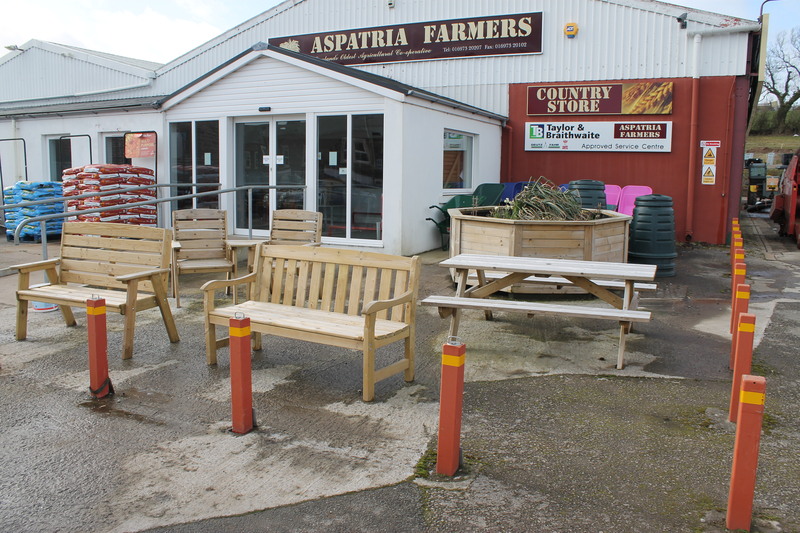 What is not as well recognised as it might be is that Aspatria Farmers is open to the general public and that the values of “quality, service, price” established in 1870 continue to be upheld. 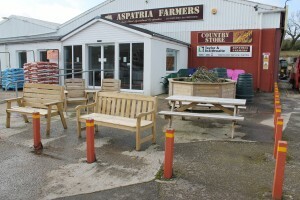 Change is in hand at Aspatria Farmers and our Shop Doctor will be working with them to help ensure that they successfully continue to meet the needs of their membership whilst maximising their retail store opportunities and reaching out to a wider customer base.